Help Spread the Word—Fundraise for Fistula Foundation! 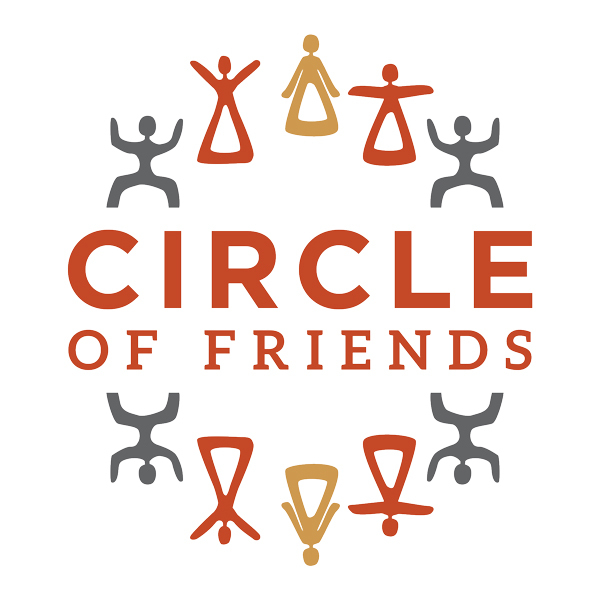 Are you looking for a meaningful way to stand up for obstetric fistula survivors? 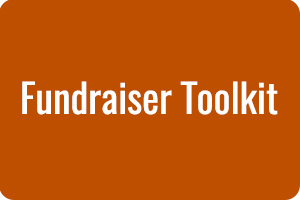 Start a fundraiser for Fistula Foundation! It’s a great way to get your friends, family, and community involved in ending obstetric fistula. We have lots of resources and ideas to help get you started. We’re here to help! 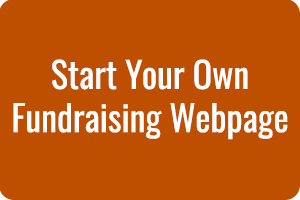 Check out the toolkit below and this tip sheet for starting your new fundraising webpage.